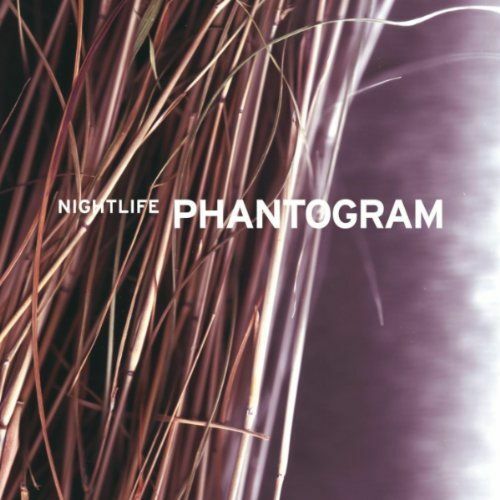 Today Sarah Barthel and Josh Carter of Phantogram have released their third EP called “Nightlife”. I for one am very excited about the release. I just started getting into this band earlier in the Summer and ALMOST saw them at Lollapalooza…sadly my group and I waited for a couple hours to go into the city. Anywho..you have got to listen to this EP it’s great from beginning to end! My fave track is “Don’t Move” which I already used for my song of the day last week BUT listen to that song specifically, the beat is amazing!! Oh and here is the EP’s Track List…. 🙂 Happy Listening!